Here is the first of my gift for this year. Obviously I had to start with one for the beauty obsessed in your life. I love this box of all things tropical! 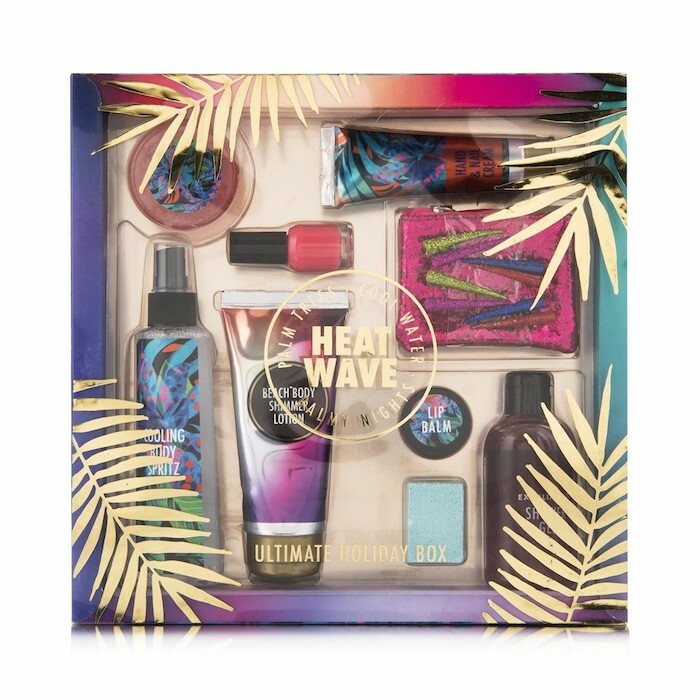 There are 9 products in the box; an exfoliating shower gel, beach body shimmer lotion, cooling body spritz, nail varnish, lip balm, bath fizzer, soap, coin purse and 4 hair clips. 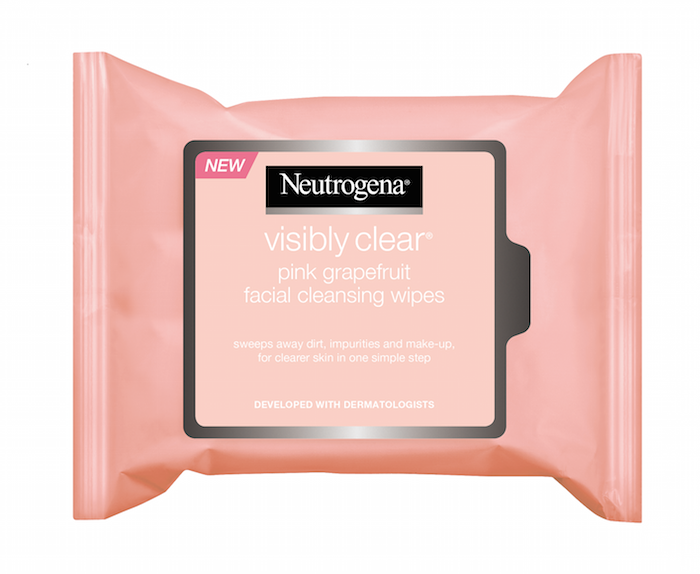 This contains 4 of the brand’s cult favourites. 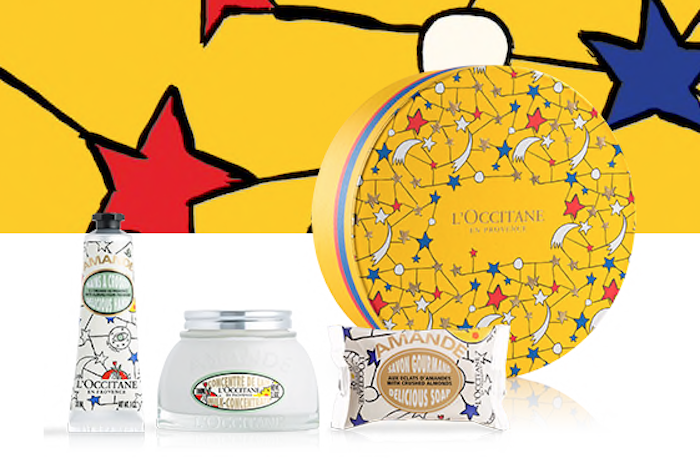 You’ll find a 30ml Huile Progieuse, 15ml Rêve de Miel Lip Balm, 30ml Rêve de Miel Hand and Nail Cream and 15 mil Crème Frâiche de Beautéin a gorgeous box. Everything you need for the perfect manicure. 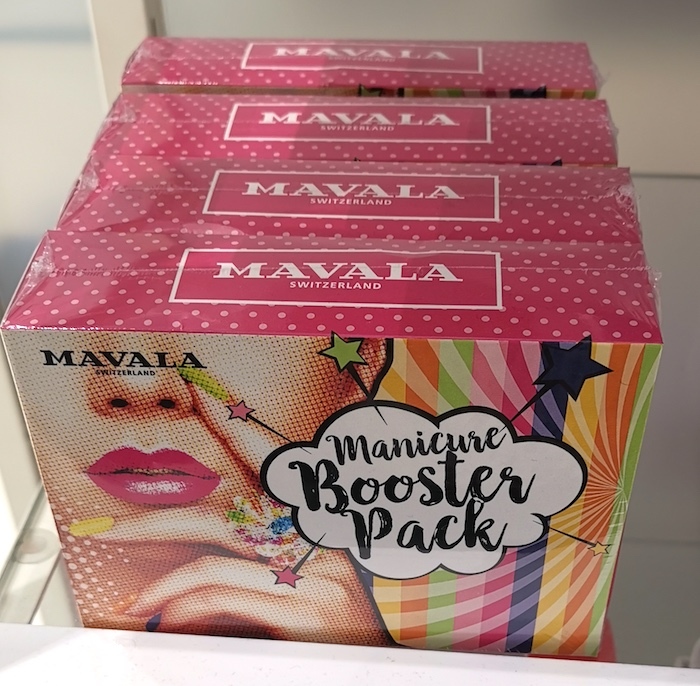 This box contains a Protective Base Coat, Colour Fix Nail Treatment, Nail Polish Remover, mini emery boards and 5ml cuticle remover. Brighten up the holiday with these 4 mini Morgan Taylor polishes from the Make A Splash collection. This set contains 5ml bottles of One Piece or Two?, Flamingo Float, Flip Flops & Tube Tops and Cellophane Coat. 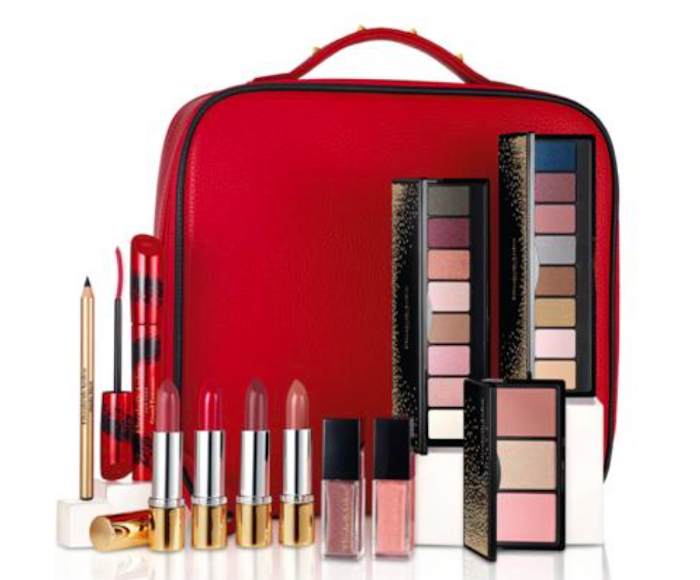 The ultimate holiday gift box for the makeup maven! 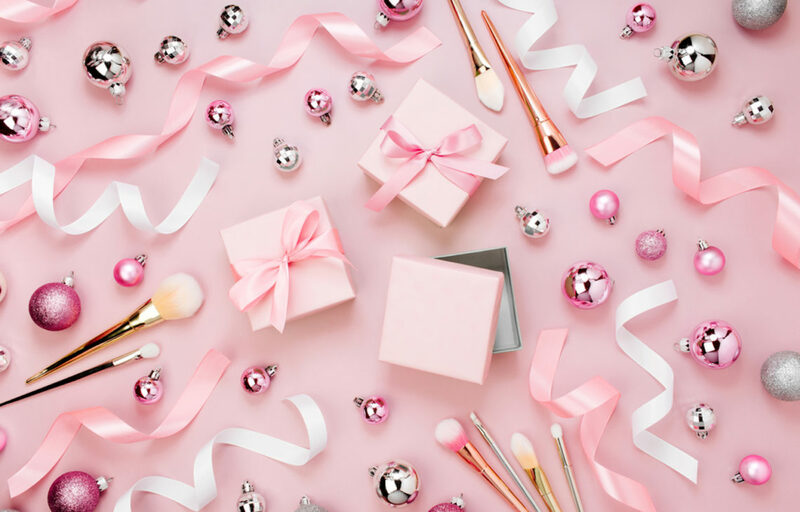 This incredible box contains a Neutral Eye Shadow Palette with Spotlight, Pink Pearls, Flirty Pink, Antique Rose, Pink Satin, Rosé, Dazzling Plum and Winter’s Night; Glam Eye Shadow Palette with Bone, Innocence, Golden Sands, Gilded Bronze, Tinsel, Bejeweled, Deep Amethyst and Starry Night; a Blush & Highlight Palette in Sunblush, Romantic Rose and Sunbeam; Lipsticks in Wildberry, Red Door Red, Smoky Plum and Pale Petal, Lip Glosses in Precious Petal and Iridescent Mauve; a Grand Entrance Mascara in Stunning Black and an Eye Pencil in Black. 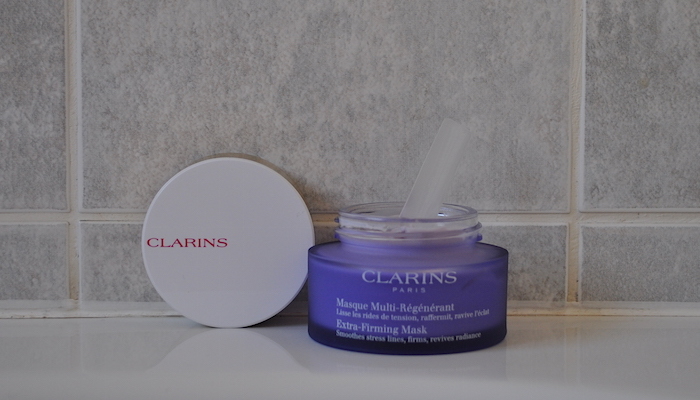 Seriously good value for money! This set is the ideal gift homebodies. 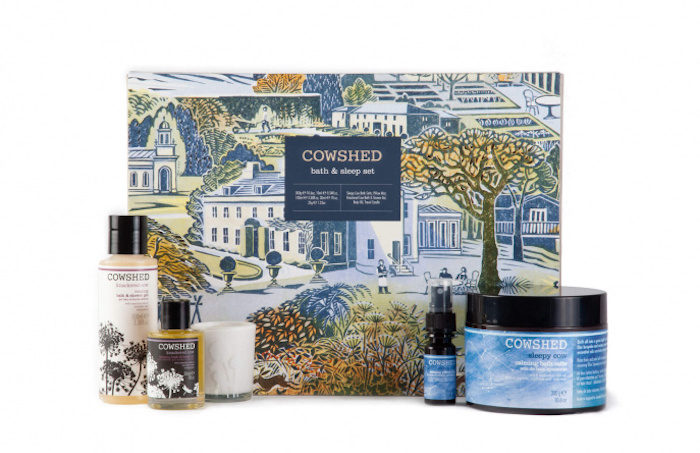 They’ll love the Sleepy Cow Bath Salts, Knackered Cow Shower Gel, Knackered Cow Body Oil, Knackered Cow Travel Candle and Sleepy Cow Pillow Mist. 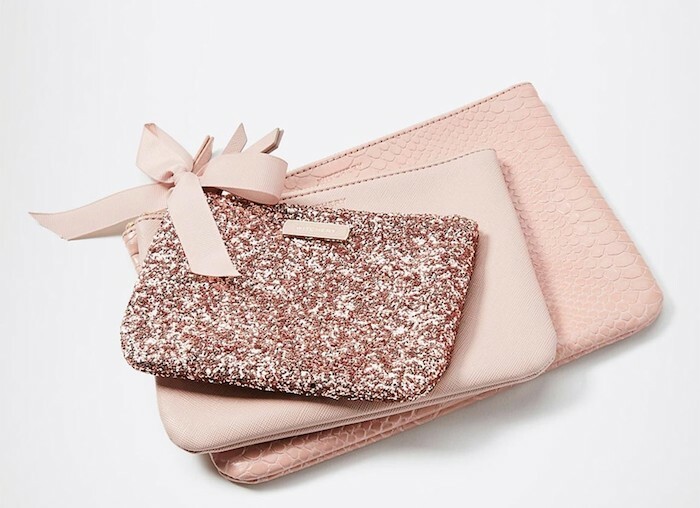 For the girly girl, this 3-piece makeup bag set is just perfect. All textures are covered with glitter, weave and mock-croc are all included. The star has collaborated with Inglot to bring us her iconic makeup look in one beautiful collection. 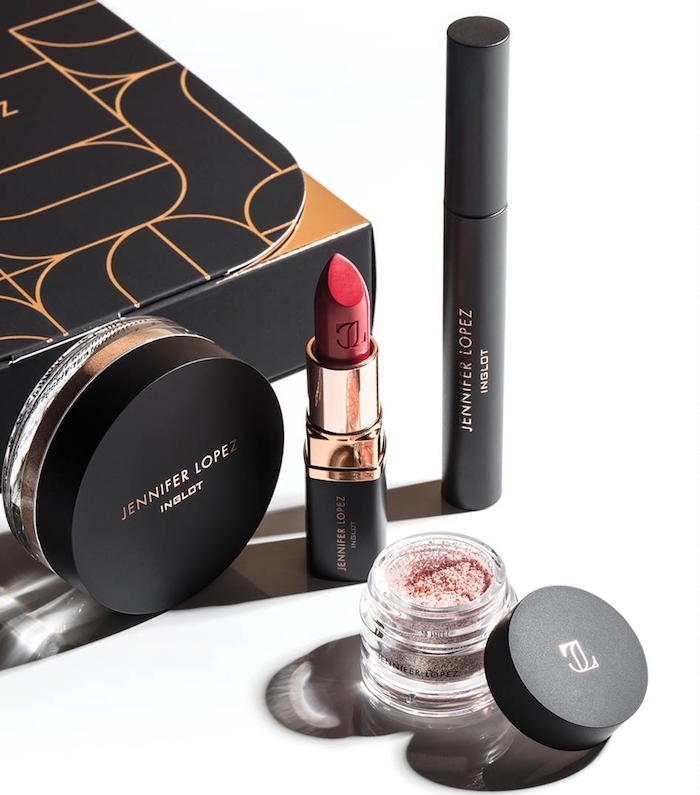 Thus gift set contains a JLo Lipstick in Besame, JLo Viva Las Lashes Mascara in Black, JLo Pigment Eye Shadow in Silver Dollar and JLo Livin’ The Highlight Illuminator in Radiant. In this scent box, you’ll find sample vials of some of the hottest women’s fragrances. 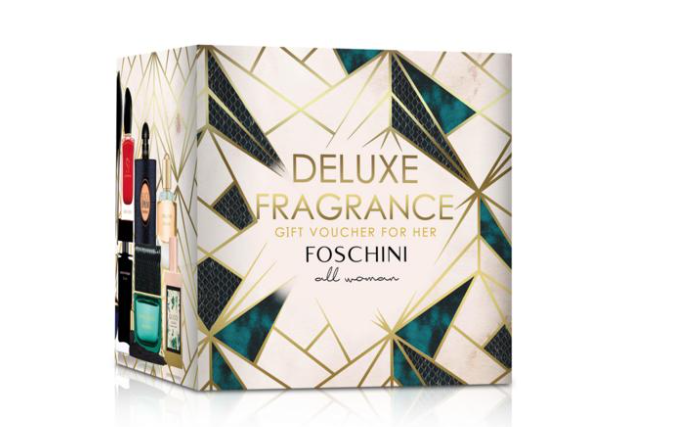 The recipient will get to choose her favourite, and then take the included gift voucher to any Foschini store to redeem for a full-size bottle of their favourite featured fragrance at no extra cost. Another one for the girly girls. 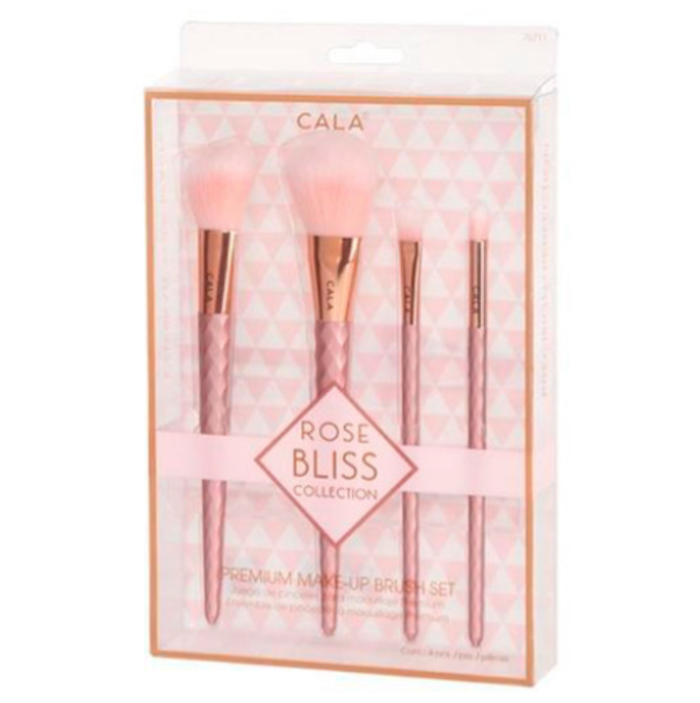 This set includes powder, angled blush, eye smudge and eyeshadow brushes. The French house has NAILED Christmas this year. My favourite of their offering is this et for dry skin. It contains a 100ml Almond Milk Concentrate, 30ml Almond Hand Cream and 50g Almond Soap. If I had to choose one of these gifts to get for myself, this would be it! I mean! How gorgeous is this? The Collection Libre is a celebration of the Leo start sign. Mademoiselle held the lion symbol close to her heart as her talisman, so it is apt that the house should create a collection for it. 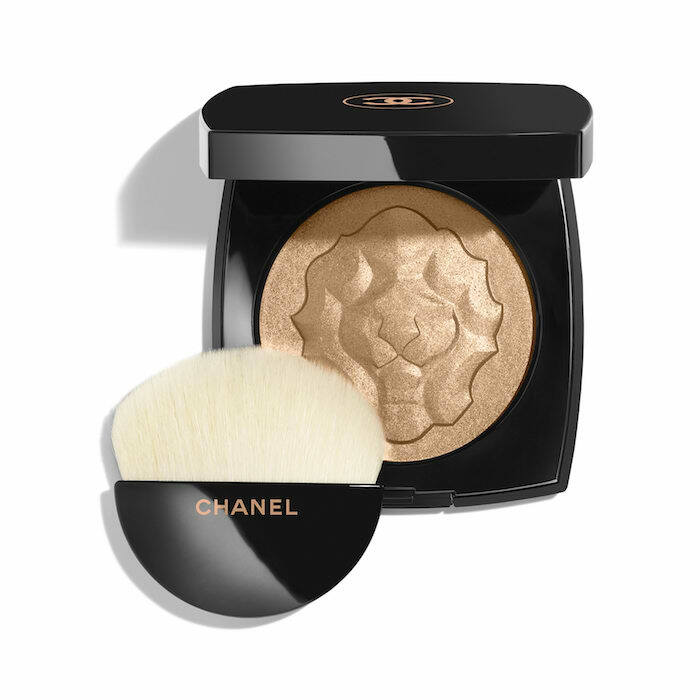 The star of the show is this exquisite highlighting power, and will make a special gift for a makeup lover or someone who collects limited edition palettes. 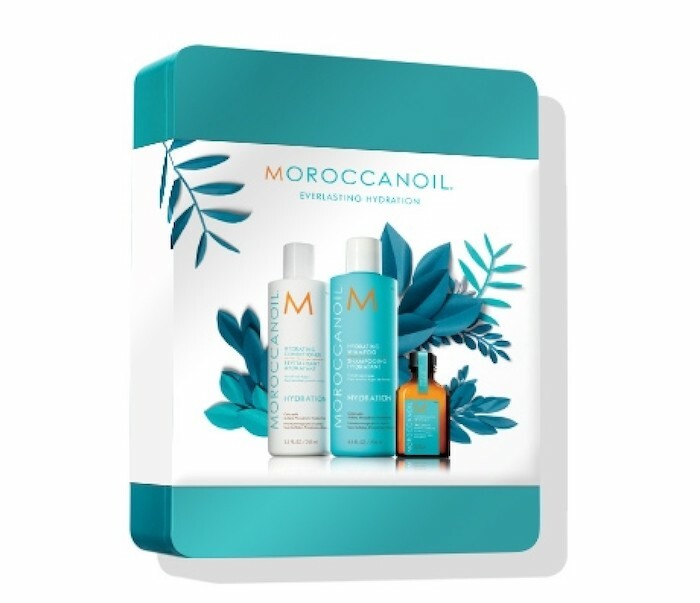 This is probably more of a practical gift, but if you have any Moroccanoil fans in your life, they will love this set that consists of a Hydrating Shampoo, Hydrating Conditioner and mini Moroccanoil Treatment Oil. 70s kids will go wild for this incredible vault of 12 of Crabtree & Evelyn’s award winning hand Therapies. It will keep their hands and nails in great condition all the way through to 2020! 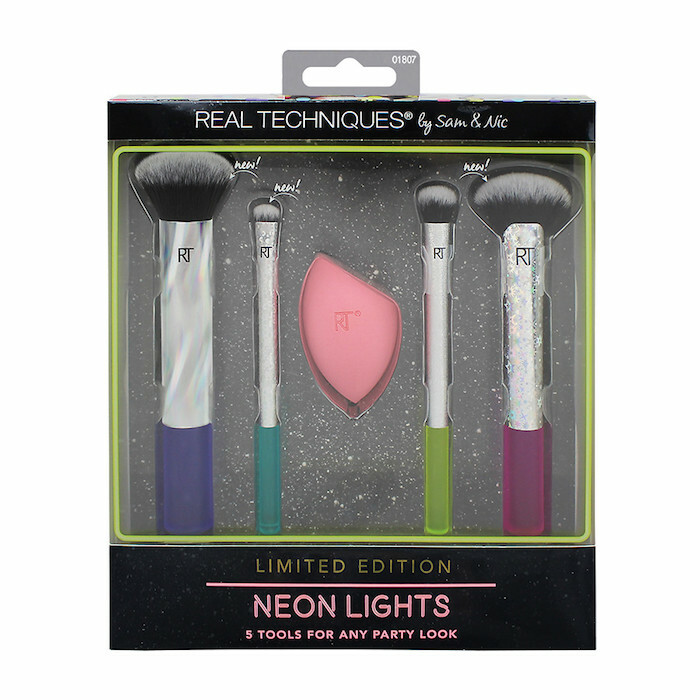 For the makeup mad, this full face complexion set from brush super brand, Real Techniques contains an Ultimate Buffing brush, Large Smudge Brush, Domed Shadow Brush, Contour Fab Brush and Miracle Complexion Sponge. Gifting holding image by Igisheva Maria for Shutterstock. 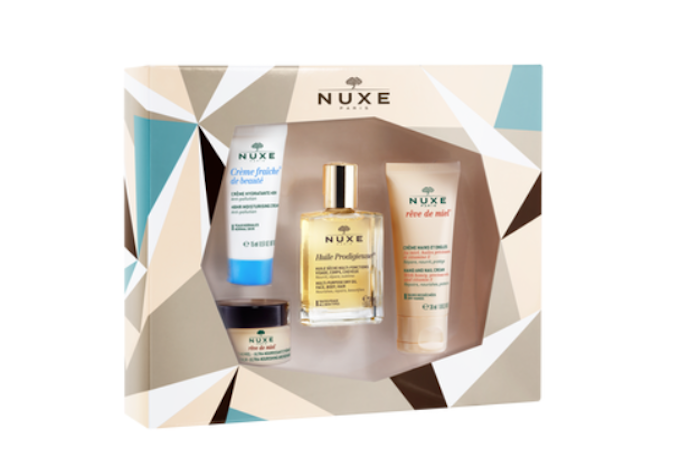 The Nuxe set is definitely on my wishlist, as is the Cowshed!